For an easy solution to your replacement window problem call Camberley Glass and Windows. We are a local company, based in Surrey, which has served the glass and glazing needs of Bisley and the surrounding area for nearly 50 years. If you are searching for a reliable company to provide you with replacement windows, Camberley is amongst the best in the business. You can see our high ratings on Checkatrade for reliability, tidiness, courtesy and workmanship. See also the testimonials on our website where our customers have recorded their thoughts about our workmanship. We are also on the Buckinghamshire and Surrey Trading Standards Approved list of traders. Customer care, attention to detail and professionalism are the standards we work to. We are at the forefront of companies in respect of product knowledge in the glass and glazing industry. Our team is fully conversant in all aspects of current requirements and regulations, and are FENSA registered. No job is too small or too large for us. We can supply and fit a small single pane, a double glazing repair or a complete window replacement. We stock a large range of windows in different styles, materials, textures and finishes and can give you whatever window furniture and size of windows you wish. Our windows comply with the highest standards for reliability, security and energy conservation, and for your peace of mind all our double glazing and glass installations are backed with a fully insured guarantee. 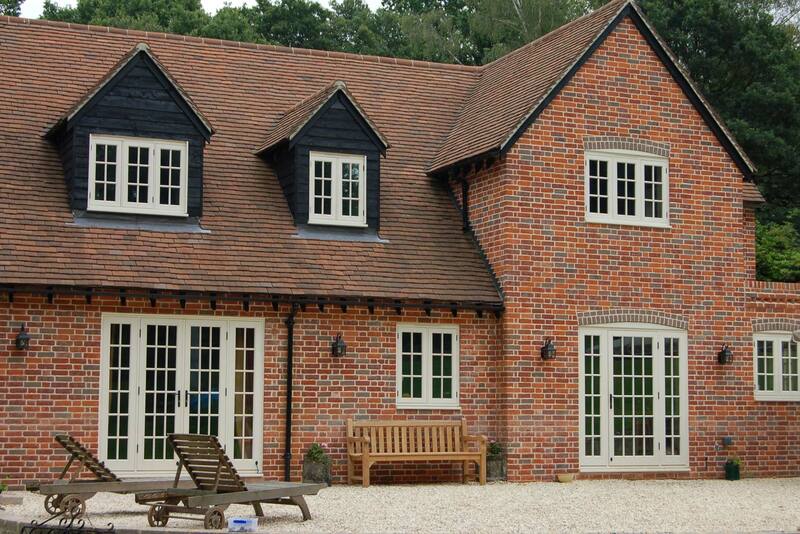 For your replacement window call us or visit our showrooms at our offices in Camberley, Surrey. We employ advisers rather than sales commission staff so that we can ensure our customers get honest advice rather than pressure selling. Our staff are knowledgeable and ready to help.